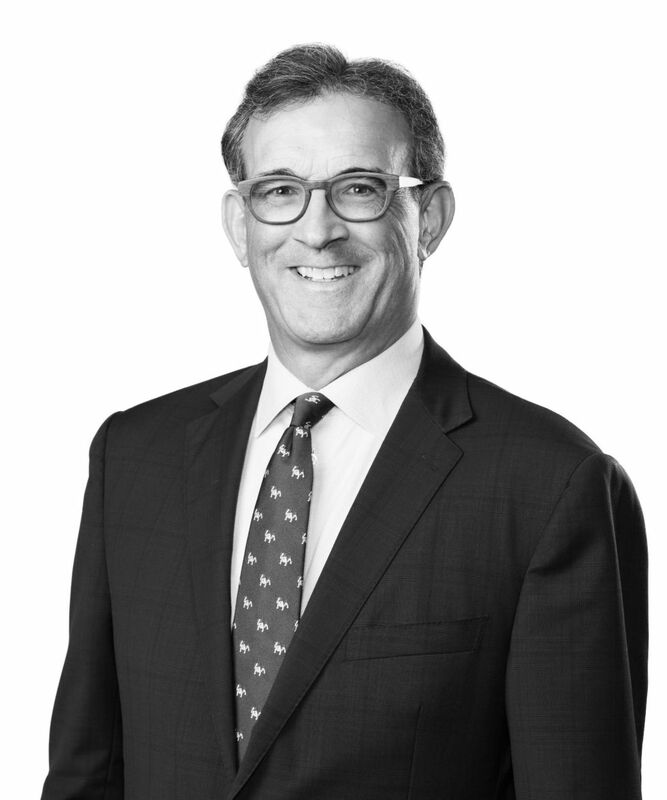 Bill Backstrom is a partner and leader of the firm’s Tax Practice Group. For more than 35 years, he has focused on state and local tax matters in Louisiana and on a multistate basis. Bill provides comprehensive, practical, and solution-focused tax guidance to a broad range of business enterprises. Known for the quality of his counsel, his commitment to client service, and his ability to explain sophisticated issues in clear terms — particularly with respect to Louisiana’s highly complex state and local tax system — he is recognized as a go-to tax attorney for clients with interests and operations across the region and nationally. Bill regularly provides advice on tax and business planning, utilization of tax and business incentives, tax audits, government relations, administrative appeals, judicial appeals, and legislative matters. He has worked closely with tax officials at every level and, drawing on this experience, helps clients navigate tax controversies and other challenges in a manner that can minimize business disruptions. A Board Certified Tax Specialist as certified by the Louisiana Board of Legal Specialization, Bill writes and lectures frequently on a variety of tax topics, including all aspects of Louisiana state and local taxation, as well as state and local tax issues relating to multistate and multinational operations. He is a founder and editor of Cooking with SALT, a legal blog committed to providing timely insights on recent legal and practical developments concerning clients in many state and local taxing jurisdictions on matters involving income, franchise, net worth, gross receipts, sales/use, business and occupational license, severance, ad valorem property, and other miscellaneous taxes. Bill also is a contributing author to the Council on State Taxation’s (COST) State Tax Report and a member of the Advisory Board of the Paul J. Hartman Memorial State and Local Tax Forum, the Advisory Board of the National Multistate Tax Symposium, and the IPT. Bill is dedicated to helping taxpayers better understand complex tax laws and their relationship to business performance and growth opportunities. He has lectured at programs presented by the New York University School of Continuing and Professional Studies, Georgetown University Law Center Continuing Legal Education, the Tulane University Law School Tax Institute, the American Bar Association Section on Taxation (State and Local Tax Committee), the Institute for Professionals in Taxation (IPT), the Paul J. Hartman Memorial State and Local Tax Forum, COST, the National Multistate Tax Symposium, the Southeastern Association of Tax Administrators (SEATA), the Louisiana Association of Tax Administrators, the Louisiana Society of Certified Public Accountants, the Texas Society of Certified Public Accountants, the Tax Executives Institute, Inc. (TEI), and the American Petroleum Institute. A competitive cyclist, Bill has competed in numerous cycling races, emerging as the Champion in his age group in a 2018 Criterium series of races.